An account of America's changing relationship with Israel. Ross, who served most notably as President Clinton’s special envoy to the Middle East, has produced a work that is simultaneously comprehensive, quite fair-minded and somewhat ponderous. This book delves deeply into the details of U.S policy. As such, it’s valuable and useful for anyone who wants to understand how the policies of two states sometimes converge and sometimes sharply conflict. This book is both thoughtful and largely even-handed. It also provides an important eyewitness account of the history it analyses. It would be fair, however, to expect the author to do what he censures others for not doing: learn lessons from the results of policy decisions that achieve unexpected (and unfortunate) results. 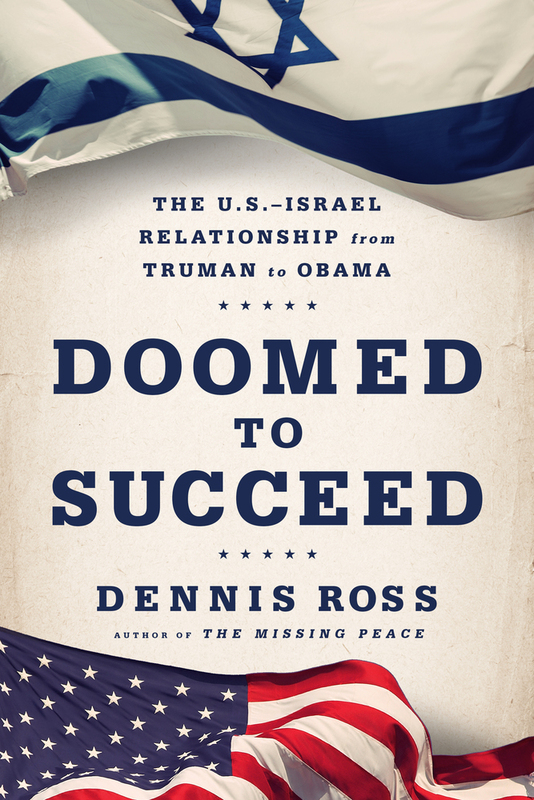 What did you think of Doomed to Succeed: The U.S.-Israel Relationship from Truman to Obama?